Aloha! 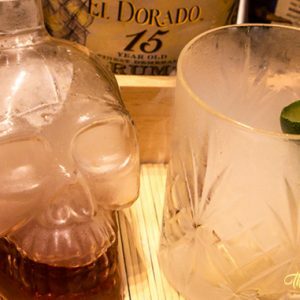 Today i’m going to continue with the cocktail videos with my other submission to the Angostura Global Cocktail Challenge 2016. 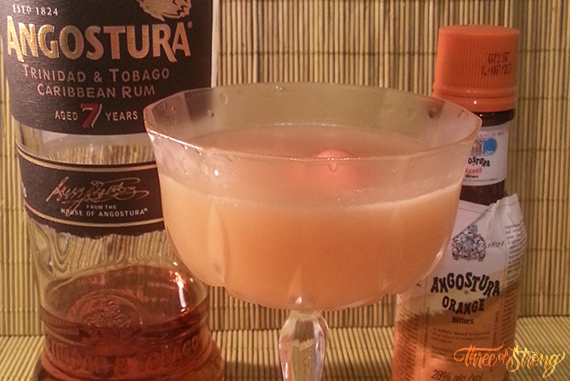 This drink is on the Freestyle Cocktail category where I have as requirements the use of at least one dash of Angostura Orange Bitters and no more than 6 ingredients. 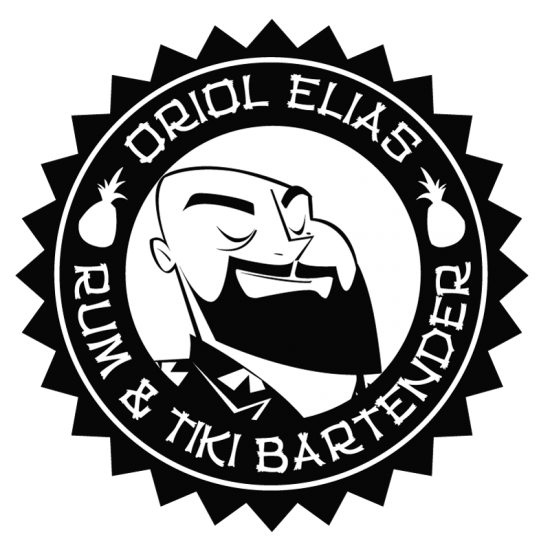 I could select the distillate that I prefer to use in that cocktail…and, of course, I decided to use RUM!!!! 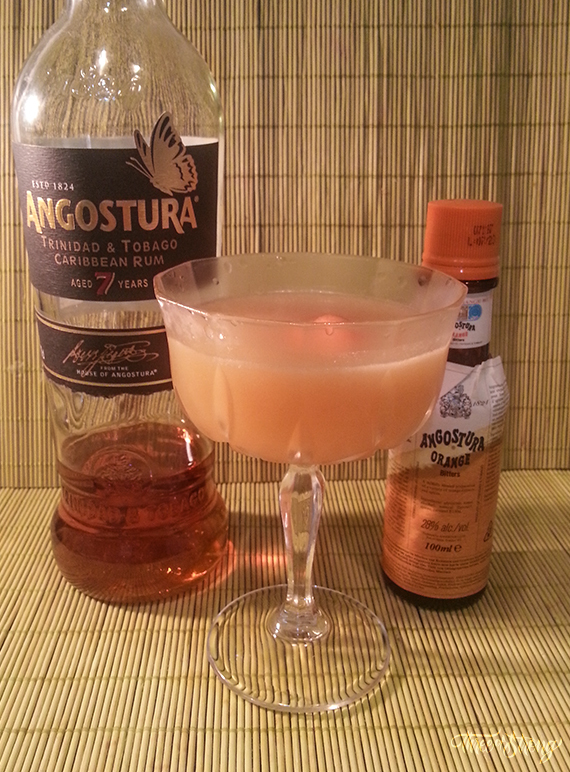 I used Angostura 7 Years Old Rum, with a dash of Angostura Orange Bitters, and then, I tried to complement the flavor and aroma of the bitters with the other ingredients, making more tasty and subtle the bitterness in the cocktail. The name of the cocktail is Alani Lā, in hawaiian language it means orange sun, that’s an indication about the moment and the place where you could enjoy this short drink: a sunset in a paradisiac hawaiian beach. The orange reflect the flavor, the aroma and the color of the cocktail, and the garnish (a rounded orange twist) makes us think in an orange sun. 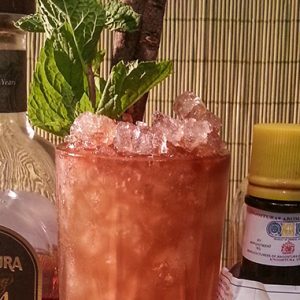 Official Freestyle Cocktail for Angostura Global Cocktail Challenge 2016 Spain. I hope you could enjoy your next sunset with my drink!!!! Thanks Lasse…it’s great for me receive message like yours!! !I’m very happy that you enjoy my work!